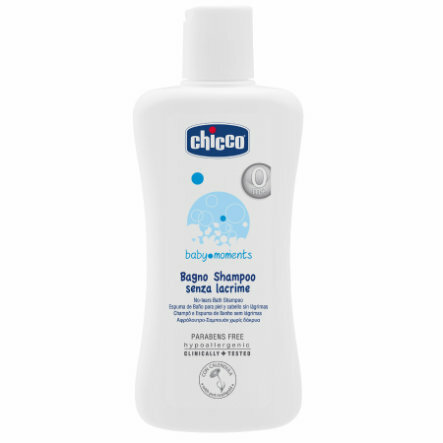 baby moments is a complete product line for daily cleaning and care of sensitive and soft baby skin. Its made of hypoallergenic and dermatologically tested products with a safe formula that is suitable for sensitive baby skin from birth. All formulas are free of parabens. Gently cleans baby's body and hair. The bath product range contains calendula and marigold, nourishes the skin and has a pleasant scent. Skin-friendly pH value, SLS and SLES free, free of parabens, alcohol and colourings, "no-tears formula".